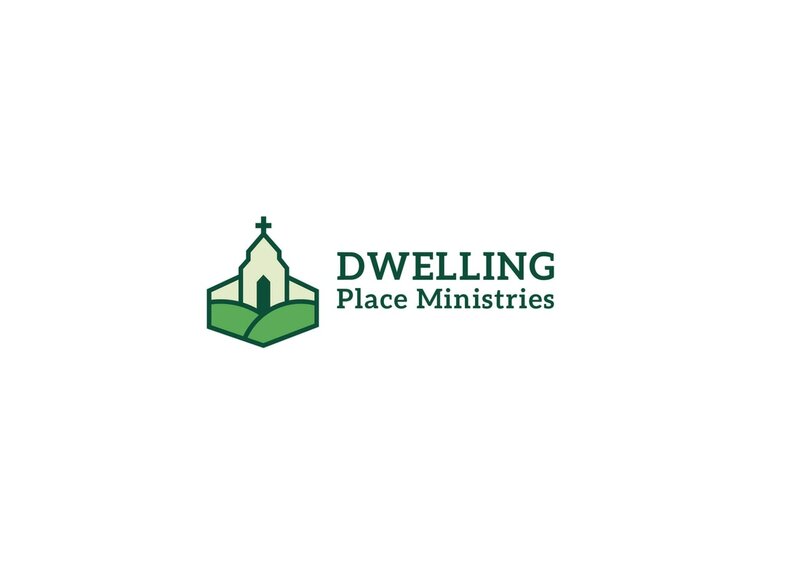 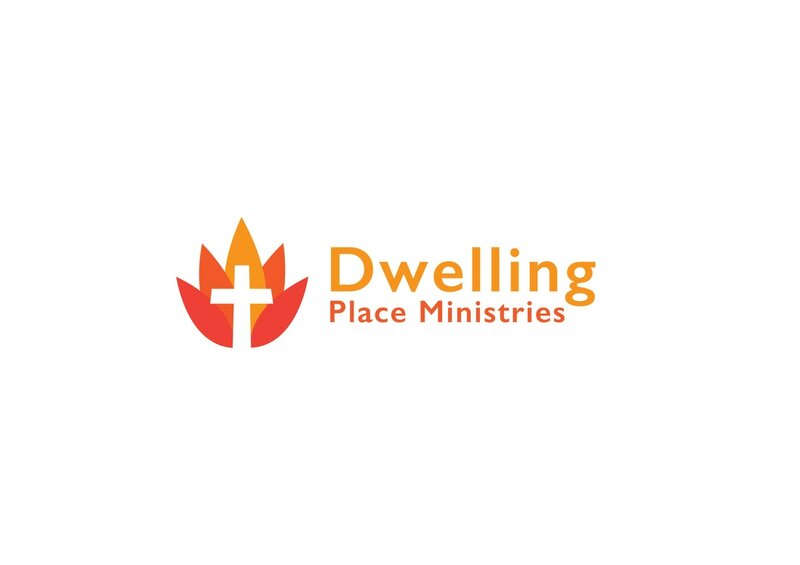 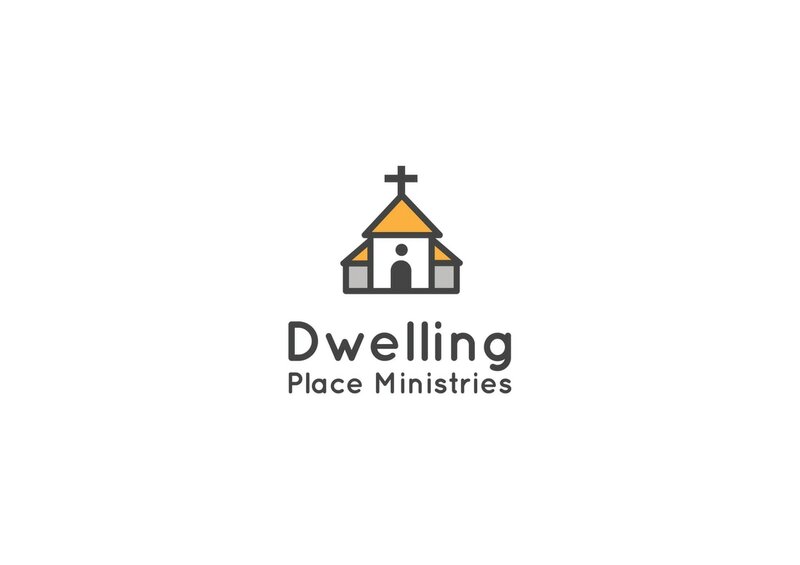 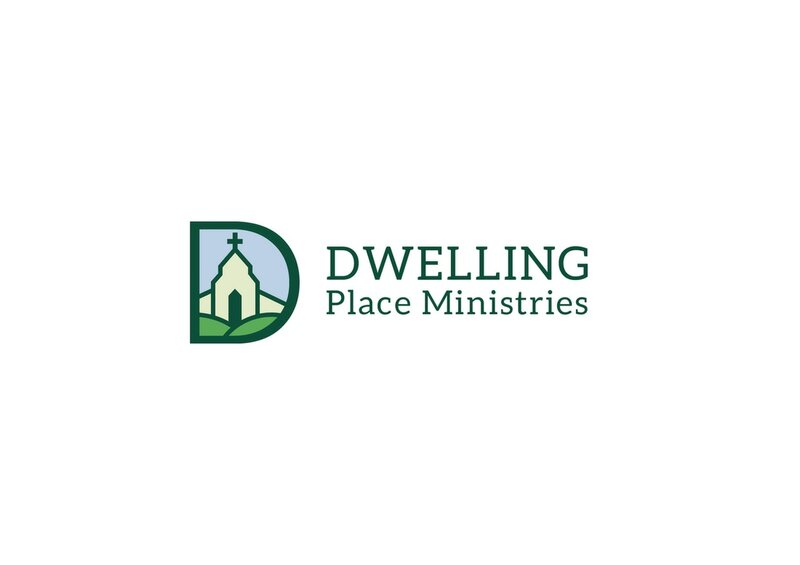 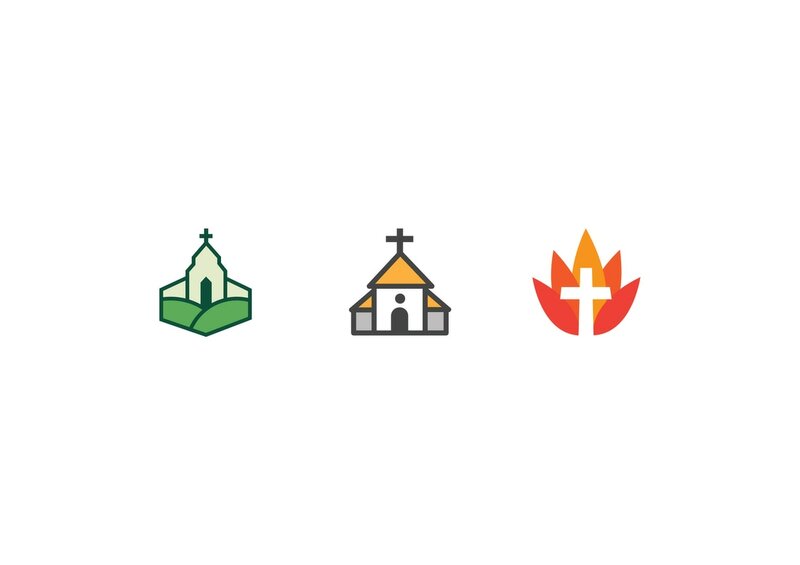 While working as an intern at Studio 14 I was tasked to produce a logo for the church Dwelling Place Ministries. 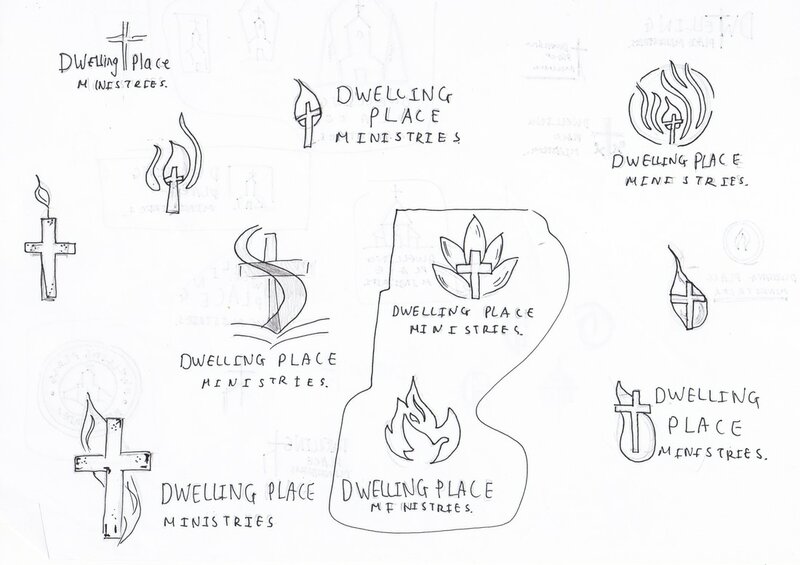 I produced a range of sketched ideas in order to generate a range of ideas quickly to be developed further. 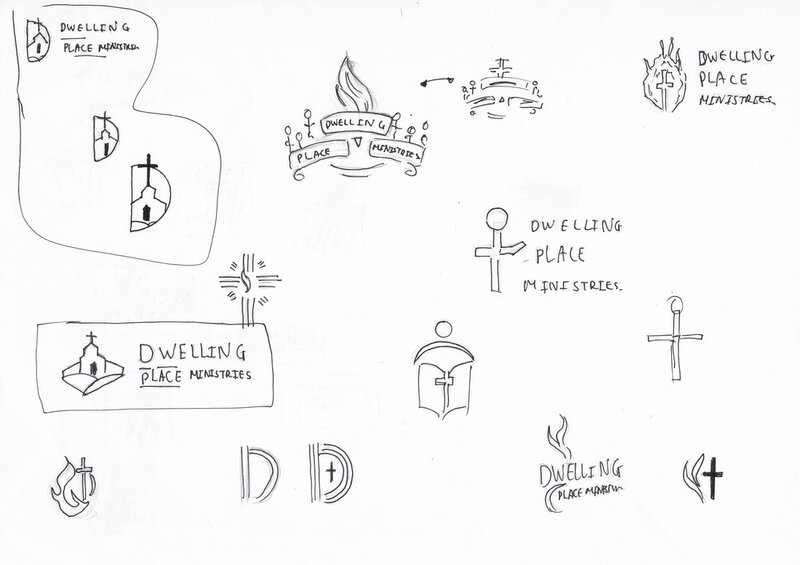 I experimented with a range of colour schemes and styles to give the client a number of choices.